THE AFFAIR will conclude with its just-ordered season 5. 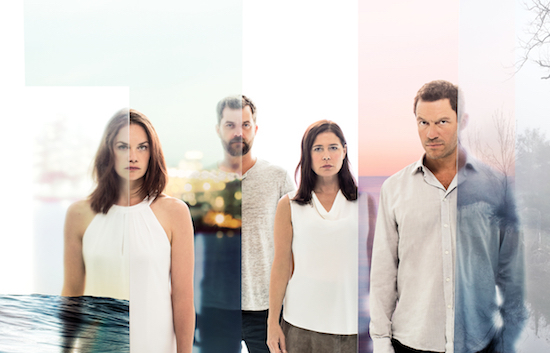 The drama stars Dominic West, Maura Tierney, Ruth Wilson, and Joshua Jackson. The unique series tells their stories from varying perspectives. The fourth season is currently airing, with its season finale airing on August 19.